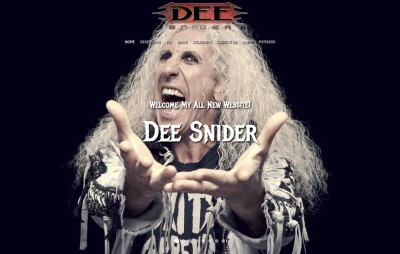 DeeSnider.com - Twisted Sister frontman, Writer, co-producer, and star of Strangeland, host and personality of the House of Hair, creator and narrator of Van Helsings Curse. Now star of Growing Up Twisted on A&E. 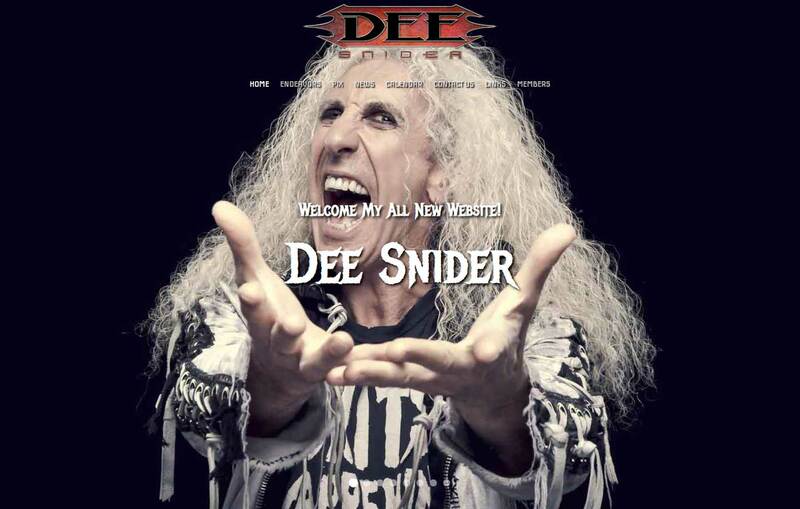 Website: This is the 5th version of Dee Snider dot com we have built since 2002. Executive Producer, Photographer & Art Director - "Never Let The Bastards Wear You Down" CD on Koch Records. Secured the deal with the record company, booked rehearsal & recording time, handled the finances and delivered the finished product. Merchandise Company - We have been the Official Merchandise Company for Dee Snider for close to twenty years. Tour Management & Security - Toured the world for the better part of fifteen years doing live performances and personal appearances. Joomla! 1.5, Flash, Sliders, Events Calendar, Captcha, Forms, Community Membership Login, Forum, Videos, Zoo and more.